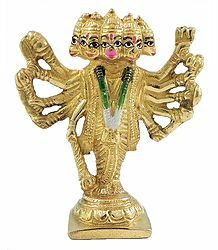 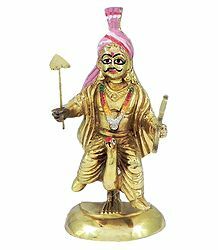 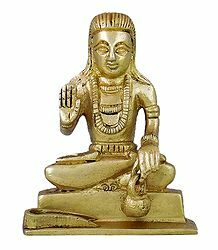 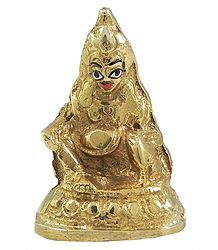 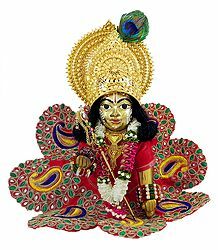 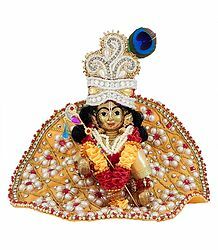 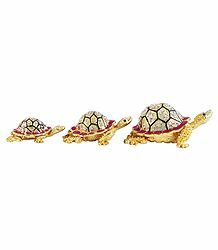 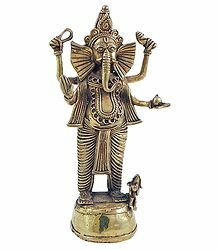 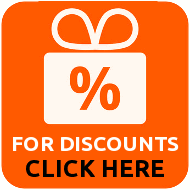 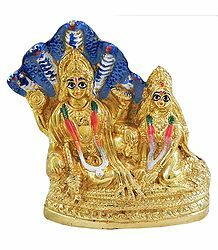 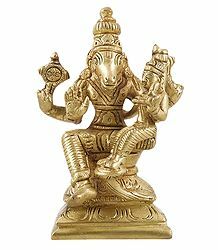 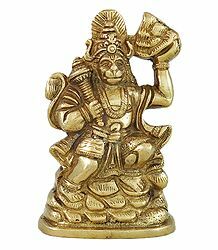 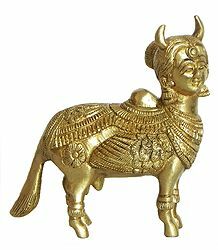 statues from India : beautiful handmade Indian statues made of ivory,sholapith, stone, marble, bronze etc. 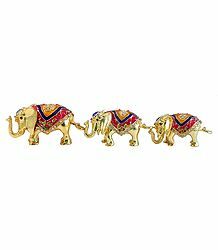 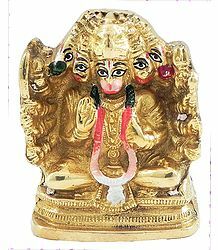 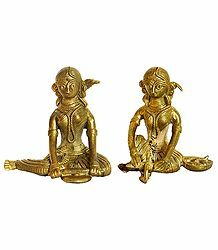 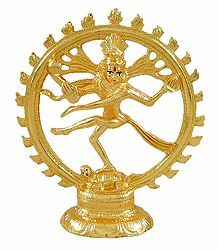 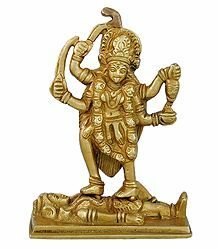 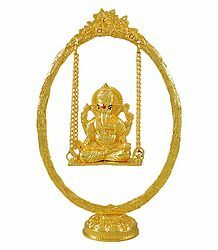 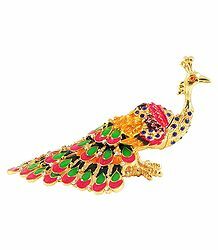 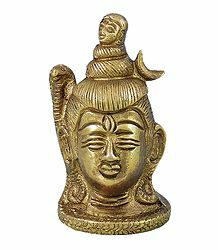 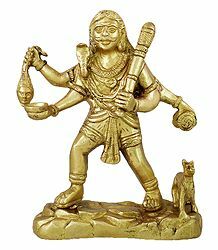 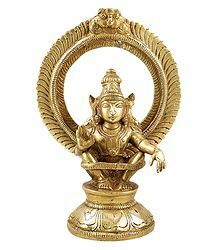 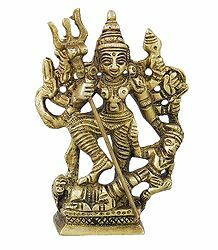 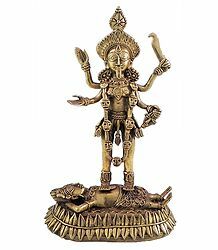 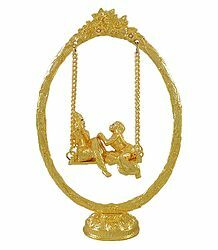 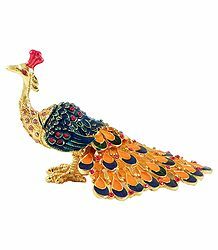 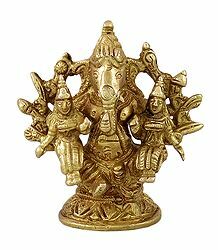 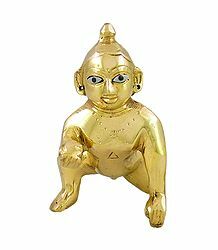 depicting international artefacts as well as Indian artefacts, Hindu God and Goddesses and others. 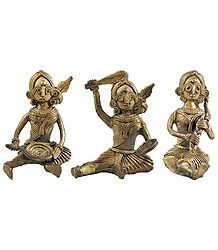 your collection of dolls are really cute.